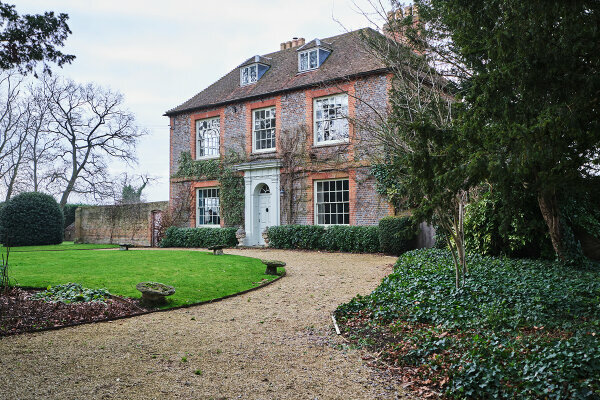 Let’s meet our next #ProudDecorator Mick Simmonds from M Simmonds Decorating Contractors Ltd who completed a full interior redecoration of a 7 bedroom country house in Lugershall. It’s clear that preparation was key for the success of this project! The Old Rectory House was full of solid oak floors which meant that careful masking and protecting was essential. The team of 6 decorators knew that it was essential for the substrate to be prepared thoroughly after discovering delicate lathe and plaster. 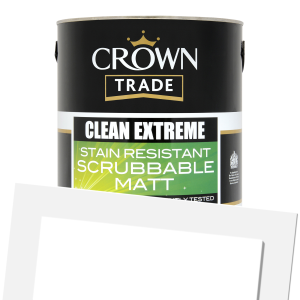 A Mirka dust free sanding system was used to ensure minimum dust creation. Originally a six week project, the team completed in less than 4 weeks and on budget. Mick was proud to tell us that his 25 year old son Matthew led the project. 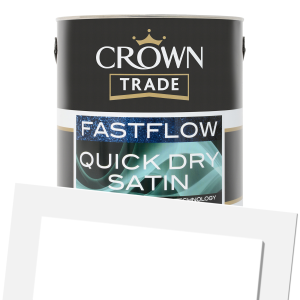 Crown Trade Scrubbable Matt tinted in Regency 11 was used on all walls of the property and Crown Trade Fast Flow Satin in Palladian 7 on the trims. Products supplied by local Brewers stores in Milton Keynes and Aylesbury. 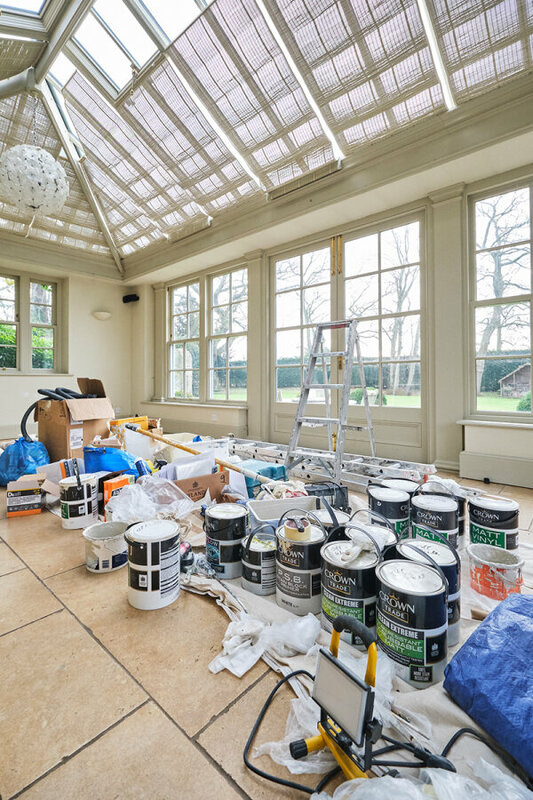 Mick Simmonds said, “Having an established, loyal and trusted workforce is the key to the successful painting and decorating business. At the end of the day you're only as good as the staff you employ." "Our employees started with us when they left school at 16. They completed their apprenticeship in our employment and still work for us today. Some with over 30 years loyal service." Checkatrade - Find Out More!